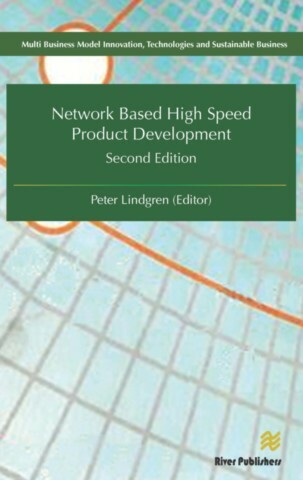 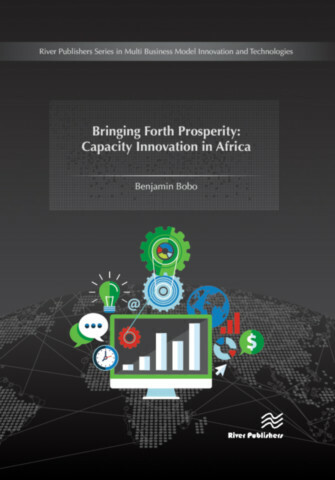 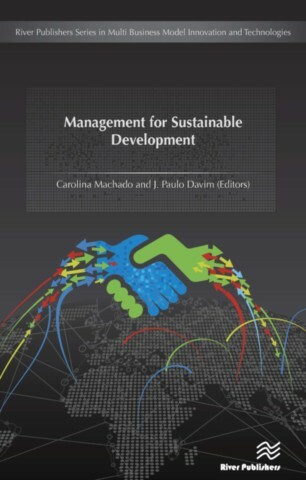 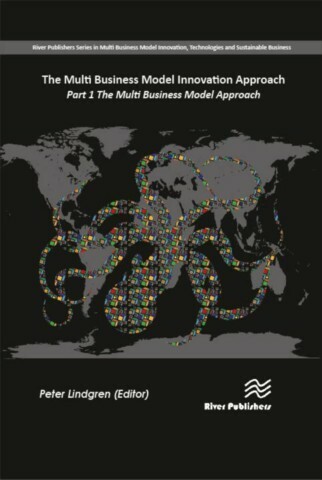 includes the theory and use of multi business model innovation, technologies and sustainability involving typologies, ontologies, innovation methods and tools for multi business models, and sustainable business and sustainable innovation. 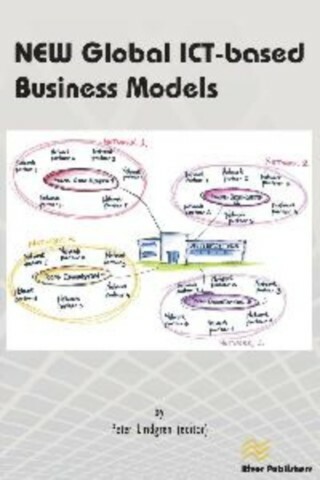 The series cover cross technology business modeling, cross functional business models, network based business modeling, Green Business Models, Social Business Models, Global Business Models, Multi Business Model Innovation, interdisciplinary business model innovation. 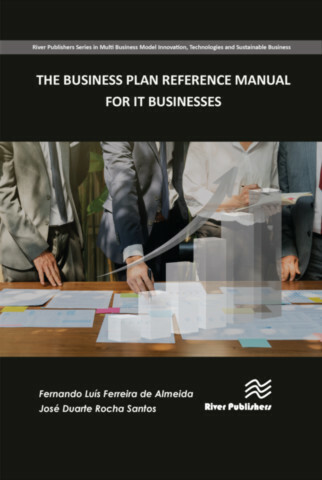 Strategic Business Model Innovation, Business Model Innovation Leadership and Management, technologies and software for supporting multi business modeling, Multi business modeling and strategic multi business modeling in different physical, digital and virtual worlds and sensing business models. 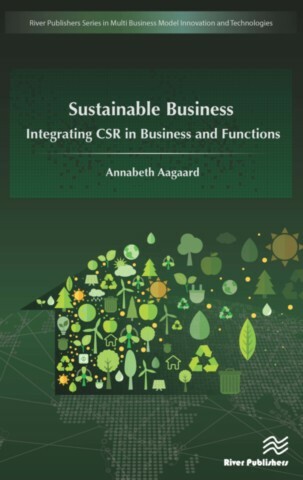 Furthermore the series includes sustainable business models, sustainable & social innovation, CSR & sustainability in businesses and social entrepreneurship.